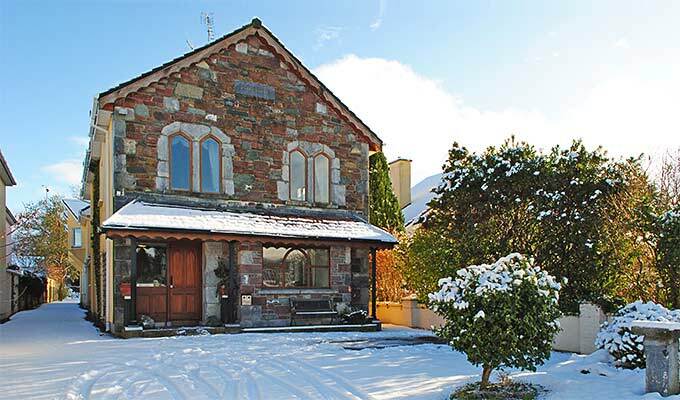 Ireland B&Bs: Booking a place to stay on this website is quite simple. Use the search box to find a town sort by price if you like and then select your B&B. From the list of B&Bs you have 3 choices - check out a B&Bs review, book directly from the B&Bs website or make an enquiry about your special needs. When you make a booking or make an enquiry, you are given a 'Reference Number' make sure you either print this out or write it down. You can check the status of you booking request at any time by clicking the button above or on the B&Bs website. Why stay in a hotel room when visiting Ireland, they are lonely places and all look the same, conversations are hard come by and breakfast shows little imagination. Give it a go, take the plunge and stay in the home of an Irish family, it's an experience not to be missed. Look forward to the warmth of the welcome, the local knowledge, the comfy room with private bathroom and the hearty breakfast. 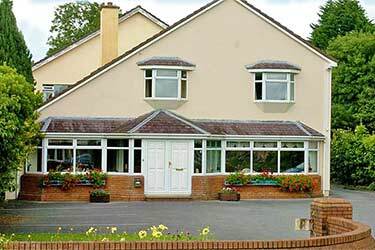 Today, Irish B& Bs offer a very high standard of accommodation and each has its own unique way of providing the best in Irish hospitality, personal attention, home baking, the feeling of belonging, and friendship, which can last a lifetime. Time to change, be bold, book a B&B, you won't regret it. Now is the time to book your accommodation for The Gathering.